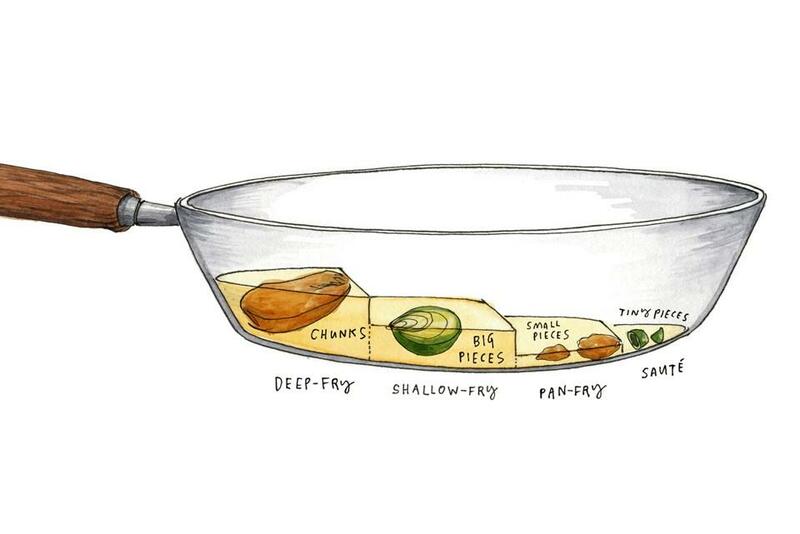 What’s the most efficient path to kitchen wisdom? It’s a shame that the standard way of learning how to cook is by following recipes. To be sure, they are a wonderfully effective way to approximate a dish as it appeared in a test kitchen, at a star chef’s restaurant, or on TV. And they can be an excellent inspiration for even the least ambitious home cooks to liven up a weeknight dinner. But recipes, for all their precision and completeness, are poor teachers. They tell you what to do, but they rarely tell you why to do it. This means that for most novice cooks, kitchen wisdom—a unified understanding of how cooking works, as distinct from the notes grandma lovingly scrawled on index-card recipes passed down through the generations—comes piecemeal. Take, for instance, the basic skill of thickening a sauce. Maybe one recipe for marinara advises reserving some of the starchy pasta water, for adding later in case the sauce is looking a little thin. Another might recommend rescuing a too-watery sauce with some flour, and still another might suggest a handful of parmesan. Any one of these recipes offers a fix under specific conditions, but after cooking through enough of them, those isolated recommendations can congeal into a realization: There are many clever ways to thicken a sauce, and picking an appropriate one depends on whether there’s some leeway for the flavor to change and how much time there is until dinner needs to be on the table.